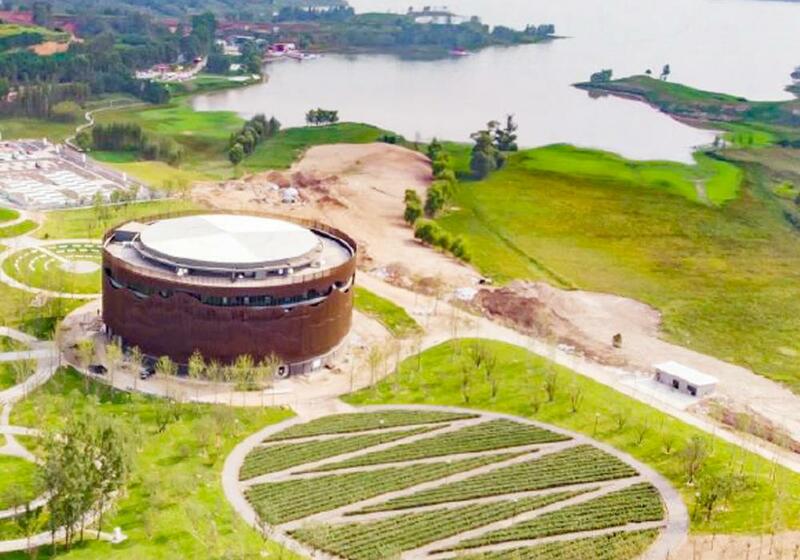 Here at Yun Zhu Lake we are developing a new residential and multi-cultural resort in the Shanxi district of China. It is a dynamic and amazing paradise that combines the visual arts, the performing arts, sports, education, and nature conservancy in a beautiful scenic lakeside resort. We have world-class fully equipped studio and fully funding from our company. 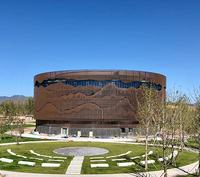 Our goal is the meaningful exchange of creative ideas between artists the world over and our community at Yun Zhu Lake. 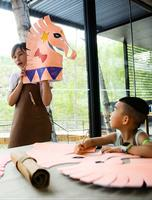 YZ Art Center is part of a large Scenic Lake Resort where public arts play a major part of the community lifestyle. And also we want to change the uninformed, unenlightened situation of local people with art. We are looking for passionate artists with at least three years’ experience in their chosen field to bring a sense of play, fun, community and delight to YZ. 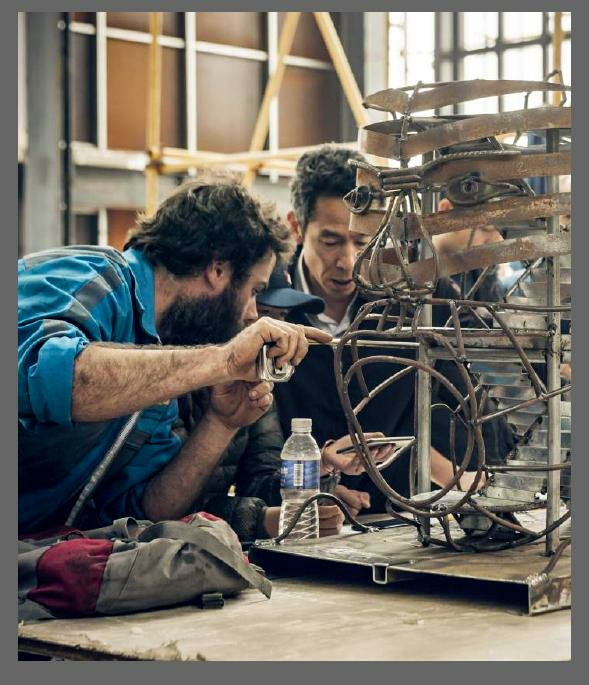 Residencies are awarded in the following areas: hot glass, warm glass (fusing), ceramics, mural design, mosaic arts, metal, wood, stone, mixed-media sculpture, site-specific sculpture, installation art, puppetry, music and the performing arts. The Artist Residency program is a minimum term of two months (or other arranged time) with a maximum of six months. Residencies are scheduled between the months of April 1 and December 1. 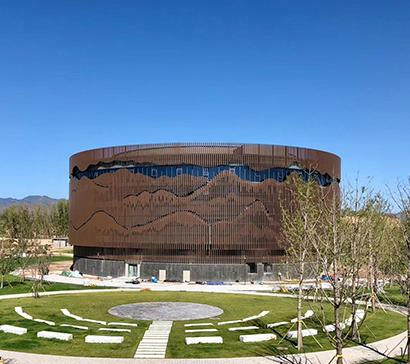 During this “Project Based” residency, artists will have an opportunity to design and complete projects for specific sites both for interior and exterior locations on the Yun Zhu property. Several options include the following: interior and exterior murals, lighting design, interior sculptures and wall installations in the Art Center and surrounding hotels and buildings, large outdoor sculptures, and environmental installations. 5. In one month ahead of your arrival, you need to send us your list of things you for your residency proposal and also your flight information. We will book the flight for you. Glass Art center is a part of a lakeside resort in Shanxi province, China. Focused on offering world-class facilities to resident and visiting artists, There are four floors, each over 2800 square meters. On the first floor, We have a hotshop with two furnaces, two 18‘’ glory holes and one 24’’ glory hole and several annealing which all these equipment is from Canned Heat Glass. We bought our glass blowing pipes and punties , ladels and other tools from Olympic Color Rods. Our clear glass is from Cristalica, in German. We also have a coldshop with all input equipment ordered from HIS to make sure the quality is very good. All Star Fusing Lab is on the second floor. 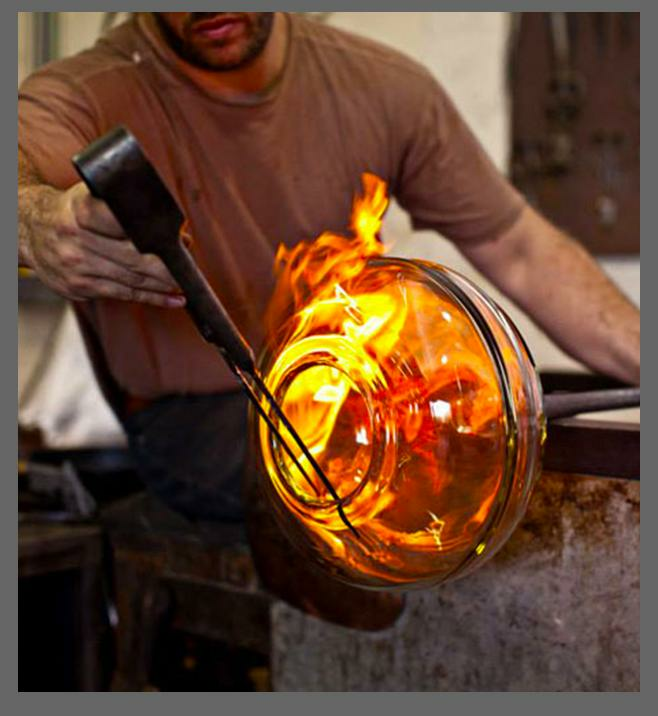 It is all about fusing glass with 22 state of glass kilns which will offer artists the best studio to create their artwork. 6 paragon kilns , 6 Middle-sized and two XL kilns which we order from Canned Heat Glass. We also have a coldshop at second floor. An artistic hotel with 29 rooms will be located on the third floor. Every room is painted and decorated in a different style. Each one will give guests a unique and exotic experience. On the fourth floor, there will be Dining and cafe facilities, a large conference center and various glass gallery spaces. The Mega Art House is a large-scale studio with 4,000 square meters of ground floor work space, integrating various forms of art, composed of four major studios: metal, wood, ceramic and mixed-media studio, a complete sculpture design and fabrication center. It is the core for the birth of ideas and bringing them to realization. The workshops have 10 meter ceilings and room spanning gantry cranes. The ceramic studio is designed to integrate eastern and western ceramic culture. It will include a glaze kitchen to provide glaze and raw materials. We have 8 big Shimpo electric kilns now and in the future we will build a bigger gas kiln. China has a long history of ceramics utilizing various kinds of clay and glaze, combined with the skillful traditional craftsman. We want to invite artists from all over the world to participate in a cultural exchange. About our wood shop, we have a whole set of Woodfast professional facility, All of our electric tools is from Makita. About the hand tools, we have basic supplies which we can bought according to artists’ list if art creation need. As to metal studio, all the MIG, TIG, laser cutting machine is available. Also we have some big machines to do more than 6m high sculpture. If we really don’t use it frequently, but we really need it, we will hire a big factory to finish this part. 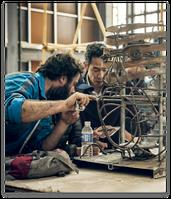 About the project assistants, we have several studio craftsmen to help you with your project. Each project we will assign one assistant to help communicate and coordinate with all the supplies and other stuff. We will also call volunteers to join us, like students or other art amateur. • Housing within the community with breakfast, lunch and dinner provided daily. • A stipend paid in RMB Chinese yuan in cash, the first residency is $300 per week (it will be changed in to RMB). YZ will pay bank charge for currency exchange. • Opportunities for sightseeing during your stay. 1. All the residence artist need to submit their proposal in YZ after they are invited. During their residency, they need to finish the the proposal. The scope of this proposal depends on the materials and other situations. Basic principle is this artwork can cover all the expense of residency. 2. After artists finish the basic proposal, you can create other works. The other works will put in YZ gallery to sale. After sold out, the income is 50/50. Artists will get 50% of the price. Part of the other 50% will be donate to a foundation to support local school, low-income families and art community development. 3. Artists can only take several your artworks home if they use their part time and their material to finish the artwork. We will not pay for the shipping fee. 4. Artists need to abide by Chinese laws and regulations and also residency basic rules.